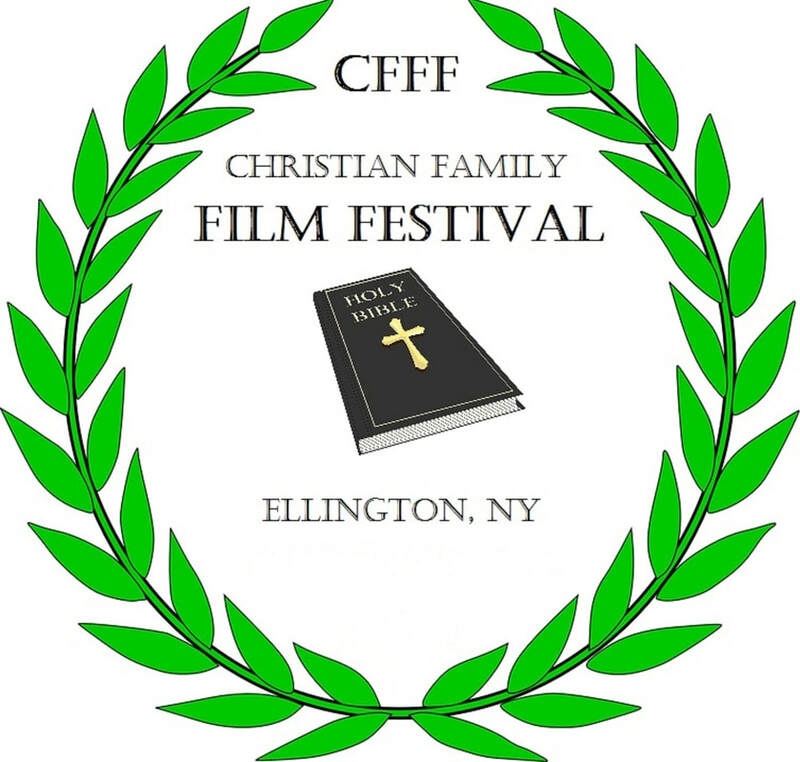 WHAT IS THE CFFF 2019? Dedicated to honoring films based on Biblical ideals NOT Hollywood ideals. It is a smaller, intimate, one on one film festival that gives all the mega awards that any major festival can give. The LENSKA seminar/workshop gives the the 95% of independent filmmakers the facts that you haven't been getting and how to beat the odds in this oversaturated film market today. For films to be screened at the CFFF 2019 click on the schedule below. Beginning in May 2018, films will be screened every Sunday at the CARRIAGE HOUSE CINEMA.